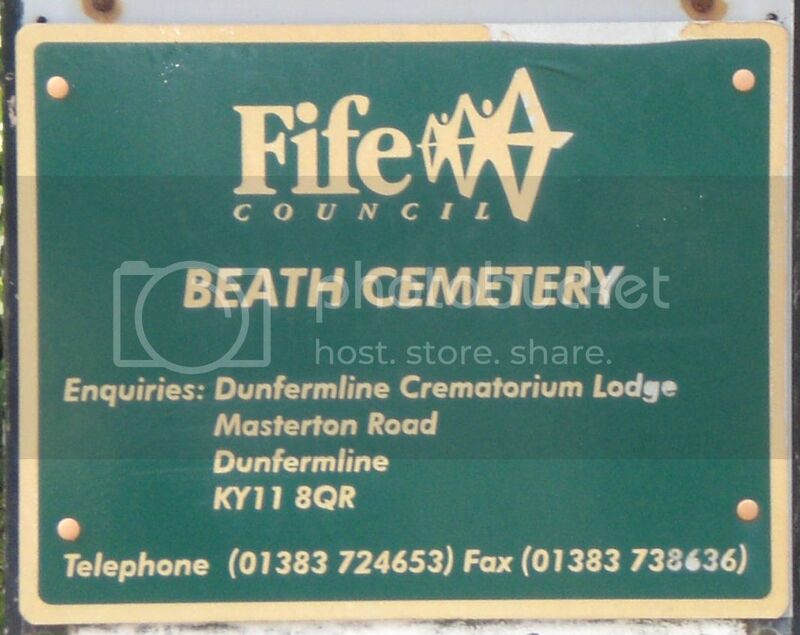 Beath Cemetery is situated on the B917 'Old Perth Road' which skirts the edge of the town of Cowdenbeath in Fife. It's entrance sits directly opposite that of Beath Old Cemetery. Unit/Ship/Squadron: 51st (15th Bn. The Highland Light Infantry [City of Glasgow Regt.]) Regt. Cemetery/Memorial: Beath Cemetery Grave Reference: Grave 3897. Additional Info. Son Of William And Grace Allan, Of Kelty. 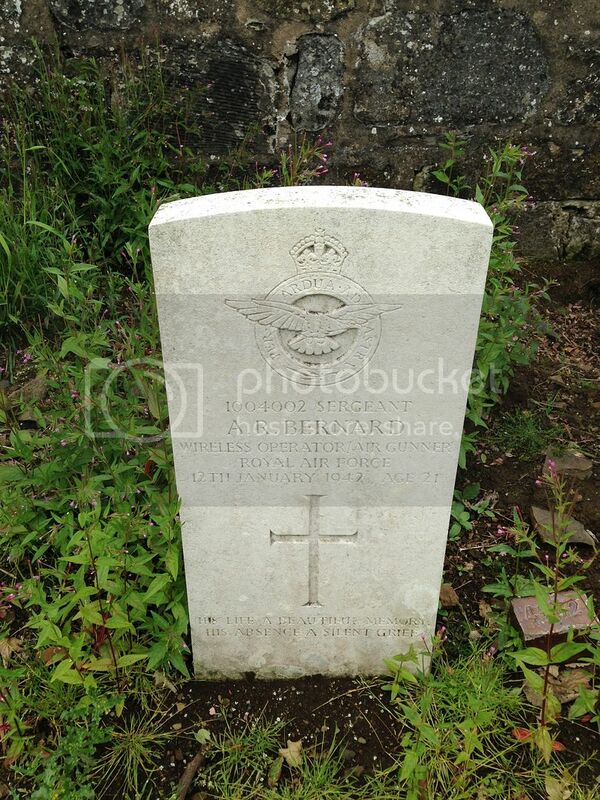 Cemetery/Memorial: Beath Cemetery Grave Reference: Grave 4533. Additional Info. Son Of Robert And Elizabeth Bernard, Of Kelty. 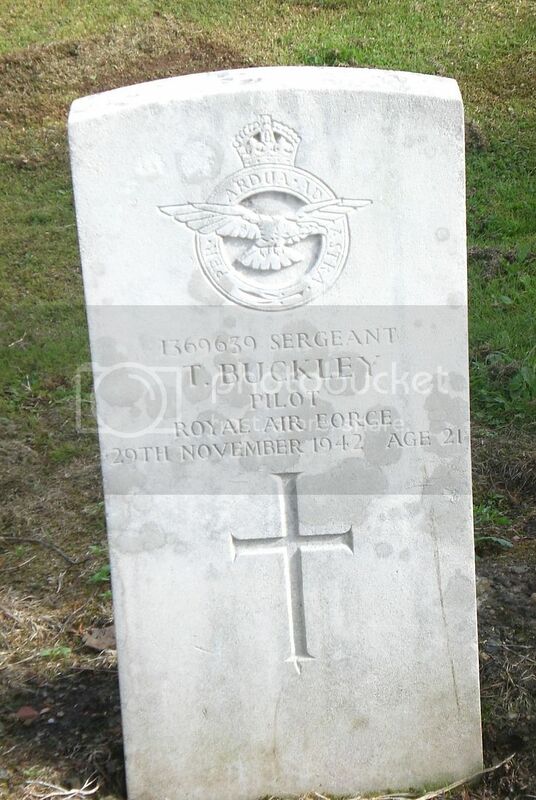 Cemetery/Memorial: Beath Cemetery Grave Reference: Grave 3729. Cemetery/Memorial: Beath Cemetery Grave Reference: Grave 3748. Additional Info. 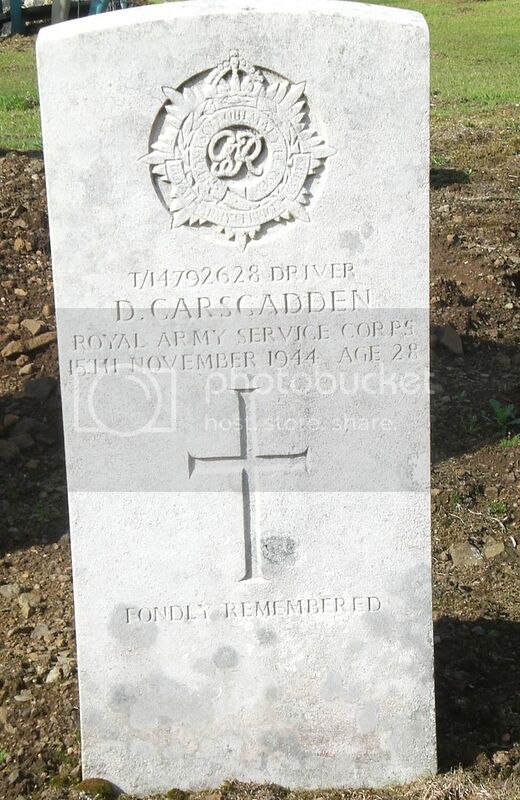 Son Of Ann Young Carscadden; Husband Of Marjory Carscadden, Of Kelty. Cemetery/Memorial: Beath Cemetery Grave Reference: Grave 3738. Additional Info. Son Of James And Christina Hodge Drummond, Of Kelty. 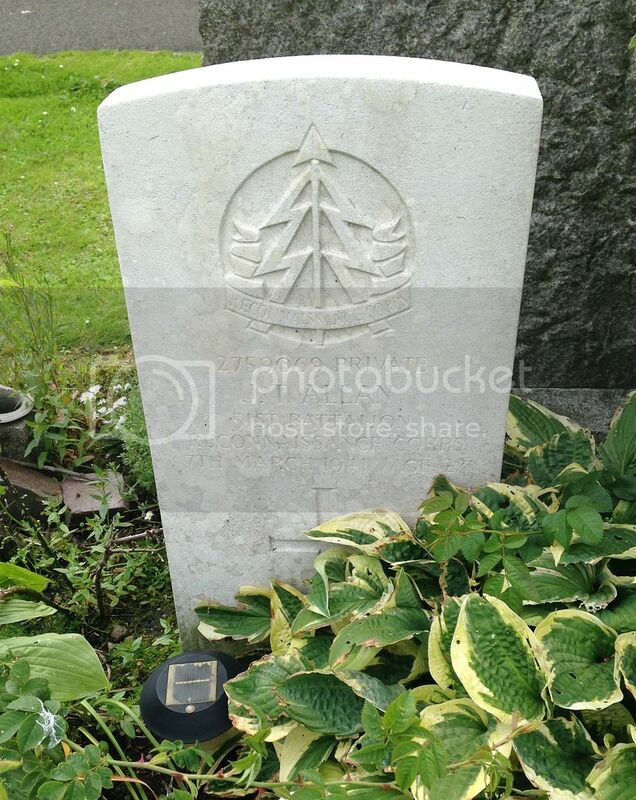 Cemetery/Memorial: Beath Cemetery Grave Reference: Grave 3912. Additional Info. Son Of Alexander And Agnes Dunn, Of Kelty. 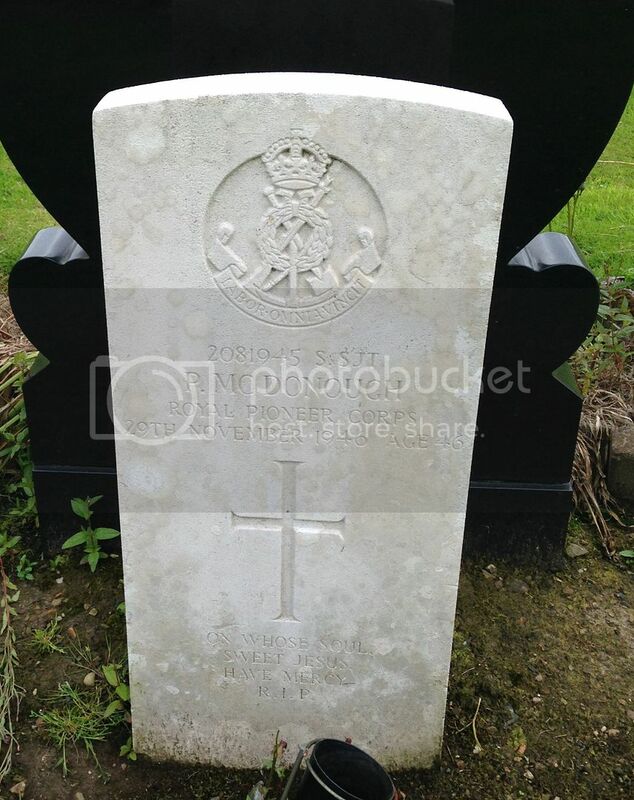 His Brother John Also Died On Service. 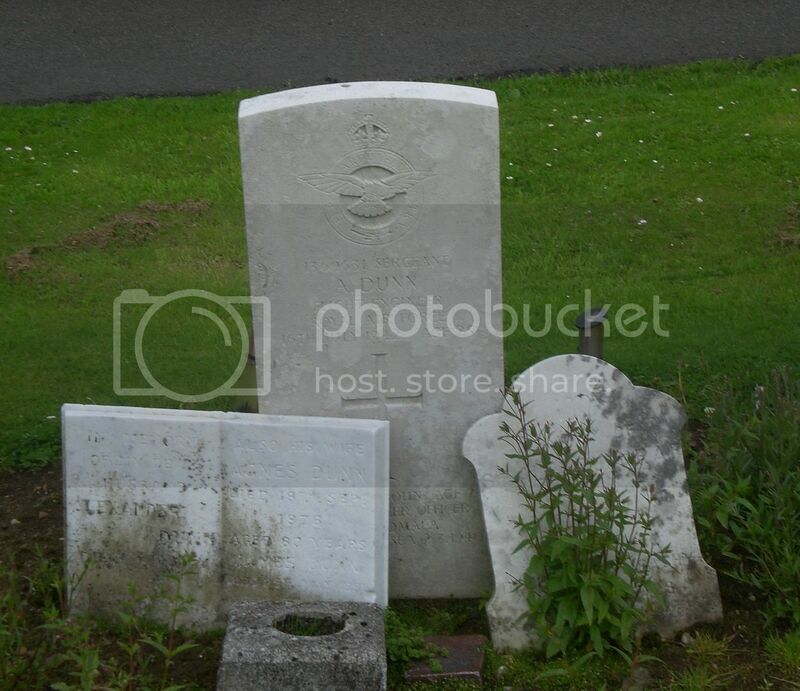 Cemetery/Memorial: Beath Cemetery Grave Reference: Grave 3267. Additional Info. 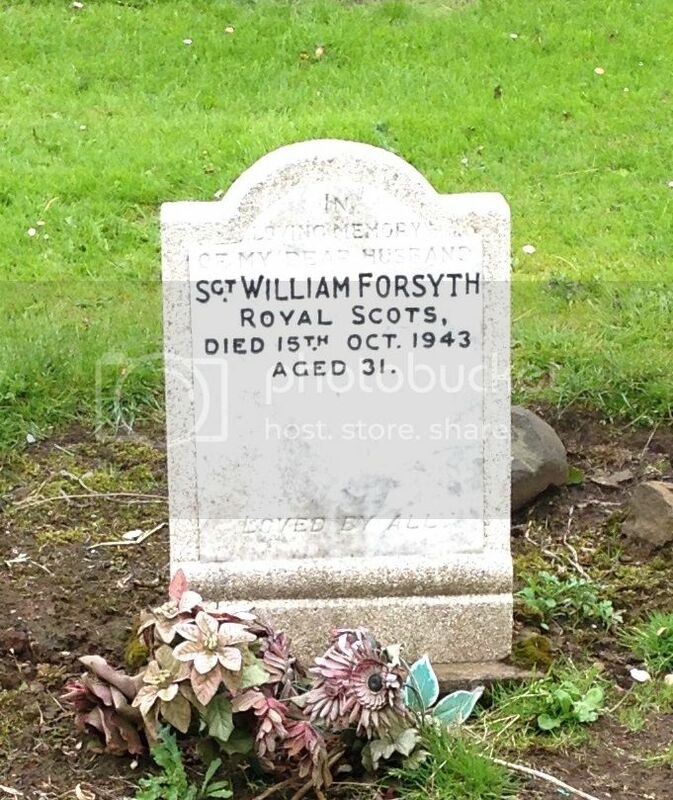 Son Of William And Jane Forsyth; Husband Of Jemima Forsyth, Of Cowdenbeath. Cemetery/Memorial: Beath Cemetery Grave Reference: Grave 3895. Additional Info. 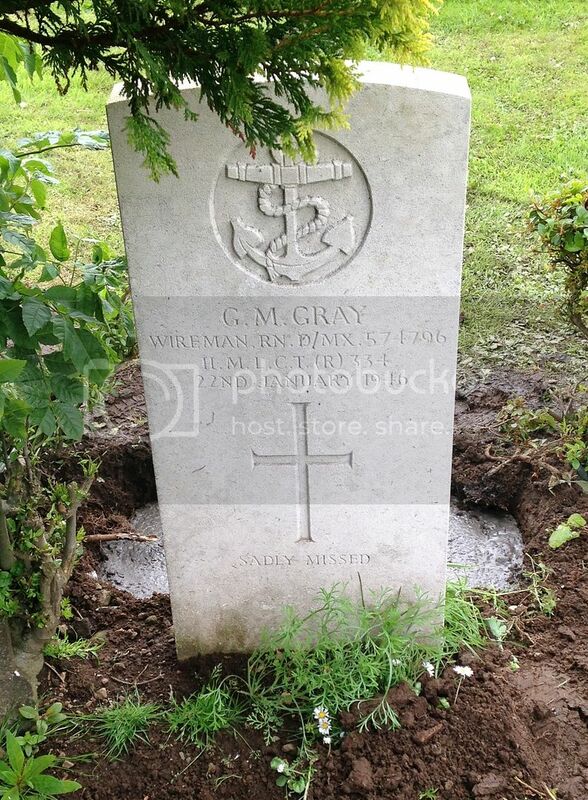 Son Of Mr. And Mrs. William Gray; Nephew Of Alex Gray, Of Kelty. Cemetery/Memorial: Beath Cemetery Grave Reference: Grave 3372. Additional Info. 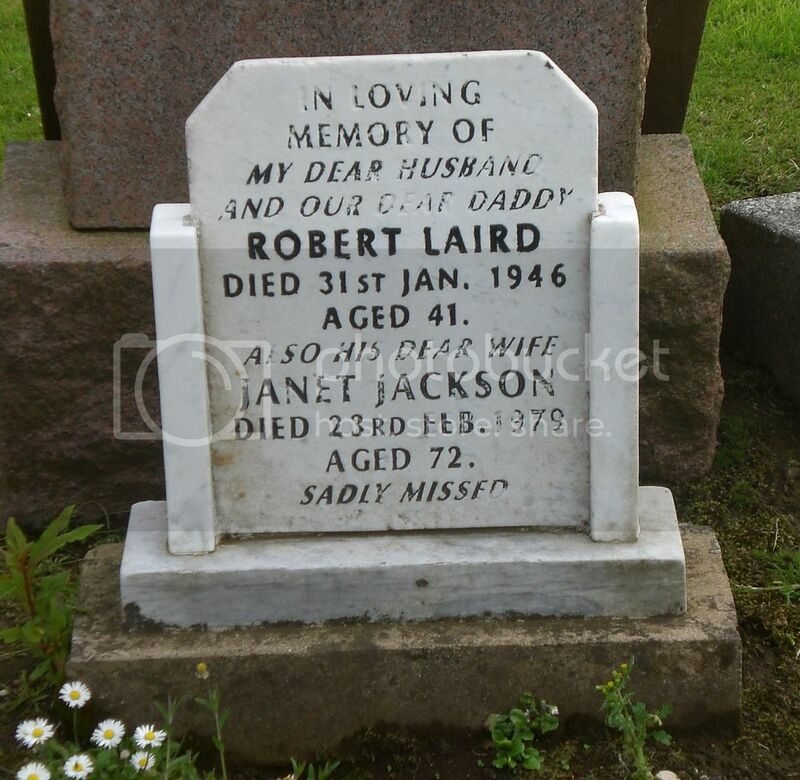 Son Of Robert And Marion Laird; Husband Of Janet Laird, Of Kelty. Unit/Ship/Squadron: 124 Lt. A.A. Regt. Cemetery/Memorial: Beath Cemetery Grave Reference: Grave 3359. Additional Info. 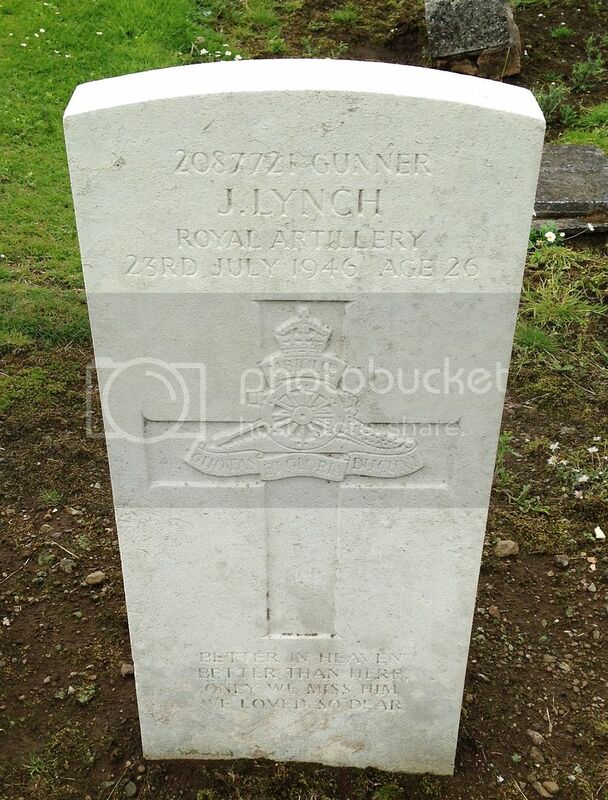 Son Of James And Helen Lynch, Of Lumphinnans. 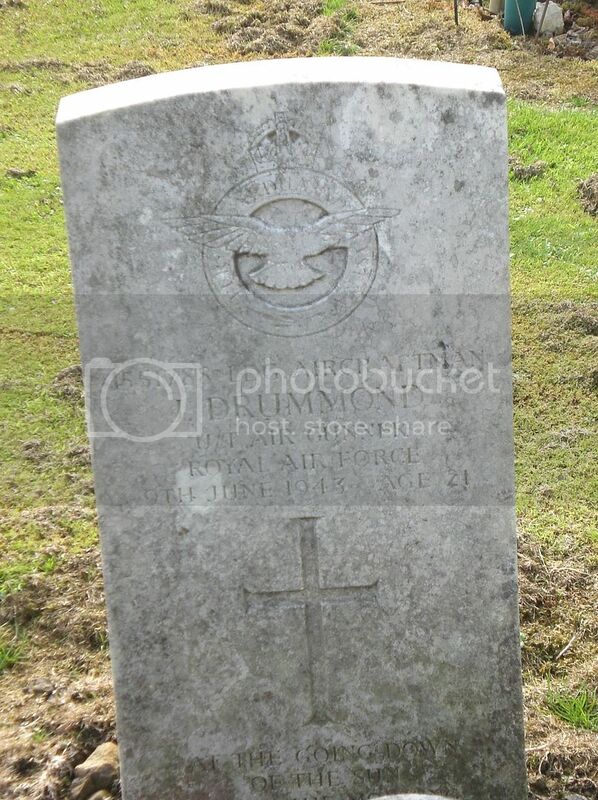 Cemetery/Memorial: Beath Cemetery Grave Reference: Grave 3447. Additional Info. Son Of John And Mary Mcdonough; Husband Of Alice Higgins Mcdonough, Of Lumphinnans. Unit/Ship/Squadron: 227 Bty., 76 H.A.A. Regt. Cemetery/Memorial: Beath Cemetery Grave Reference: Grave 3751. Additional Info. 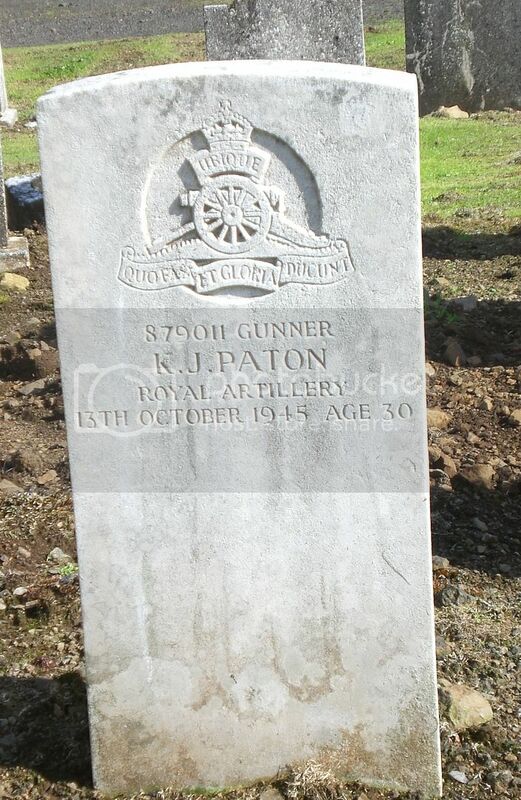 Son Of Thomas Paton, And Of Ainslie Porteous Paton (Nee Keir), Of Kelty; Husband Of Myra Paton Of Kelty. Cemetery/Memorial: Beath Cemetery Grave Reference: Grave 3864. Additional Info. 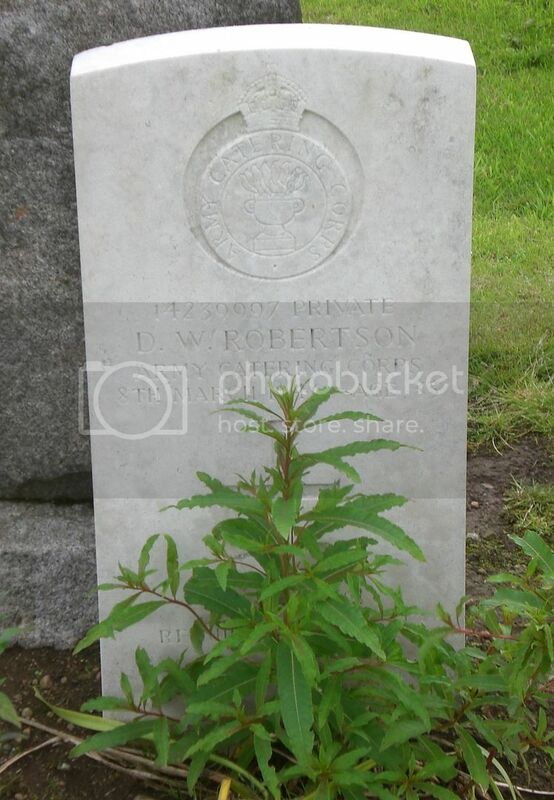 Son Of Hugh And Elizabeth Watson Robertson; Husband Of Anne Buckley Robertson, Of Cowdenbeath. Cemetery/Memorial: Beath Cemetery Grave Reference: Grave 3660. Additional Info. 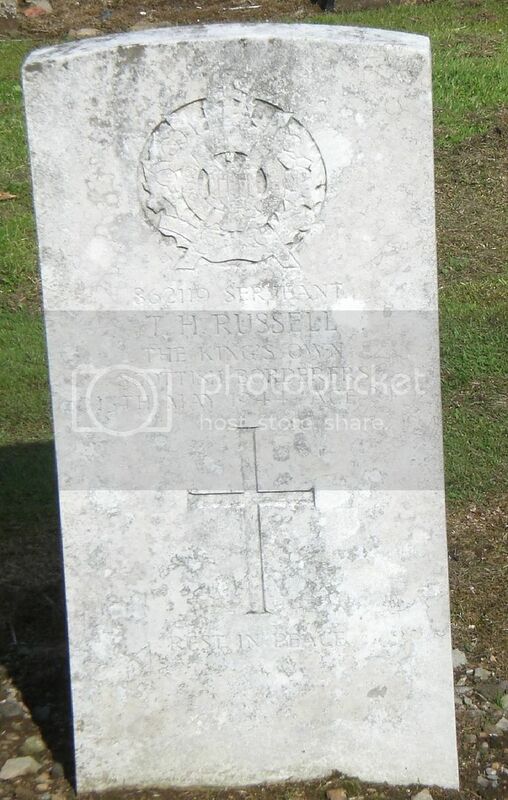 Son Of Thomas And Elizabeth Russell, Of Kelty.